Local Well Drillers are a highly-dependable crew who provide well drilling services with ample experience and local knowledge. Always mindful of the well drilling cost the local well drillers seek out the best possible clean water resources likely to be found on a property. The local well drillers despise dry-hole drilling, they do all that they can to prevent any dry-hole water well drilling on local properties. Providing well drilling services in Abbotsford, Chilliwack, Clearbrook, Harrison Lake, Hope, Ladner, Langley, Maple Ridge, Mission, Pitt Meadows, Richmond, Surrey, Tsawwassen, and White Rock the surrounding local communities. We specialize in taking care of the drilling needs of local families and businesses. We’re not here to throw a water well system together and collect a fast-check. We take our time and complete our well drilling projects carefully. It’s the little things that really can make a difference for others, we strive to make a difference and keep you as a satisfied local customer! The local well drillers are trained to implement a broad-scope of well drilling services and well repairs including residential, production systems for the agriculture sector, commercial and industrial well drilling throughout the lower-mainland. Our local water well drillers focus on maximizing their well drilling results through skillful site selection methods before drilling a well on your property while managing the cost to drill a well. Give us a call we are ready to serve you! 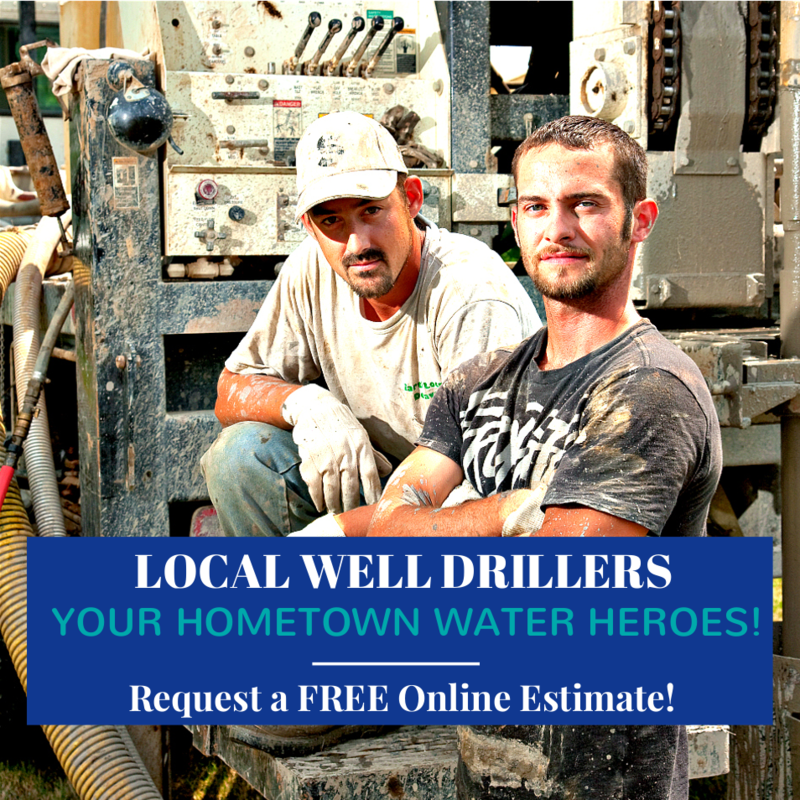 Request a FREE online estimate for the local well drilling cost online. When requesting a local well drilling cost estimate there are no hidden fees in our quotes, We lay down the facts and give you honest water well drilling advice in advance. When submitting your well drilling cost estimate all available information will assist us in generating an accurate detailed well drilling quote for the local cost to drill a well. If your details are limited, no worries! We can still deliver a standard estimate for the cost of drilling a well based on the local well drillers experience in the area. To reduce the well drilling cost some local well drillers have become more involved in water-well-rehabilitation and other water well services, offering prevention and water well maintenance programs in the area. Water well costs are a substantial investment, more consideration could be given by property owners to enhancing the productive life-span of a water well so it’s years of productive service could be prolonged. Local water well drillers are equipped to offer a broad-range of effective water well services as well as our regular local well drilling services. One of the worst days in the life of a local water well owner is turning on the tap and discovering they have no water. Often that experience could have be eliminated, avoid your water well problems before they happen! Annual water well servicing and inspections are very valuable and can greatly reduce water well costs. "The 7 Things You NEED to Know"
WELLS Database BC for Abbotsford, Chilliwack, Clearbrook, Harrison Lake, Hope, Ladner, Langley, Maple Ridge, Mission, Pitt Meadows, Richmond, Surrey, Tsawwassen, and White Rock and Vancouver Island in British Columbia. 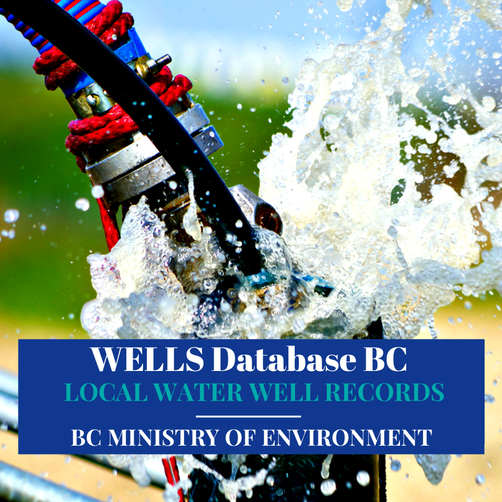 Along with the British Columbia Water Well Regulations, Resources and Local Well Search Tool, you will find provincial land-use requirements, setbacks, Health Link BC, Water Rights Database BC and other local water well information.